The elegance of the past: Carol. 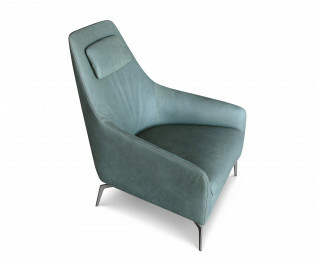 A neo-vintage armchair with rounded lines that revisit the ‘50s in a contemporary way. A boldly elegant armchair that reveals our great passion for attention to detail. Available with base in chrome-plated or painted steel, in stainless steel, Peltrox finish, black nickel or in painted oak.